Who doesn’t enjoy the occasional freebie? In fact, studies show that nearly half of consumers would like to receive promotional products more often. When used properly, promotional products can perform several valid functions. They’re effective for advertising, drawing in new clients, reminding clients of your existence, rewarding a client for loyalty or a referral and making a new client more likely to do business with your company. It is hard to imagine how such a small investment as a pen could have such large payoffs. Yet, when you use promotional items effectively you can achieve tremendous results. Here are six tips on ways to make promotional items work to the advantage of your business. If your business is sponsoring a corporate event to lure in new clients, consider providing them with something they can take home. These items, of course, do not have to be expensive but they will leave a lasting impression on the client or investor. Try to choose products that reflect your business. This seems like a no-brainer but it is vital none the less. If you are trying to promote a clothing store then reusable shopping bags are a good choice. If you want to spread the word about a new gym, towels or water bottles might be a good choice. The most effective way to give out a promotional item is to personally hand the item to the client. If you have an assortment of items on a table, it just feels like a freebie. When you directly hand that item to a client after sharing a productive conversation, it feels like a gift. If you have a client that has really helped your business, a promotional item can be an inexpensive way of saying “Thank you.” Not only does it foster loyalty, it will be a lasting reminder of your business. Other clients associated with their business may take notice of your product and it could strike up positive conversations in your business’ favor. Try to use items with a long shelf-life. Research has shown that 81% of consumers hold on to promotional products for over a year. Think about a calendar hanging in their office, it is subtle but effective. With promotional products, there really are not any rules. You can get creative with design and application. Have a tier of products designed for first-time customers, long-term clients, business associates you have not heard from in a while. You can even offer a few different products and let the client choose which they prefer. This is a good strategy. If they wanted a new coffee mug, they are more likely to use it. Promotional items also make great gifts for employees. Provide employees with something to use in their every day life. Items can range from pens with your business’ logo or polo shirts or hats with the business’ insignia. Family members and friends can also help spread the word. Vendors may appreciate a promotional item as well. There you have it. 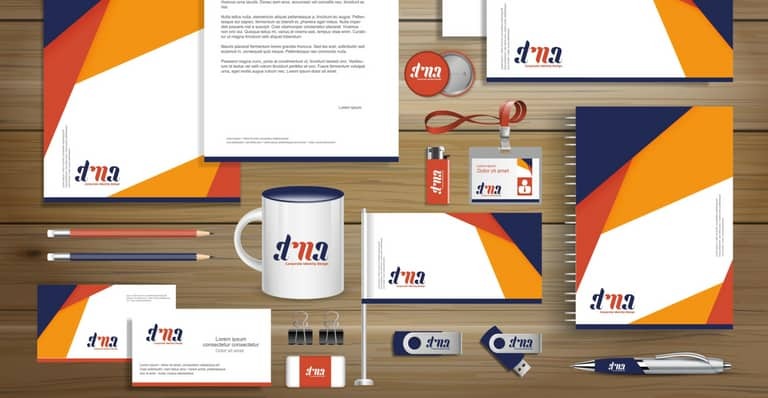 With a great design and clear goals, promotional items can become a very effective tool for small and large businesses alike. First determine what items would work best for your business. Then decide creative ways to give them away. For more information and tips on how to use promotional items to help your business, contact us at Juice the Brand!